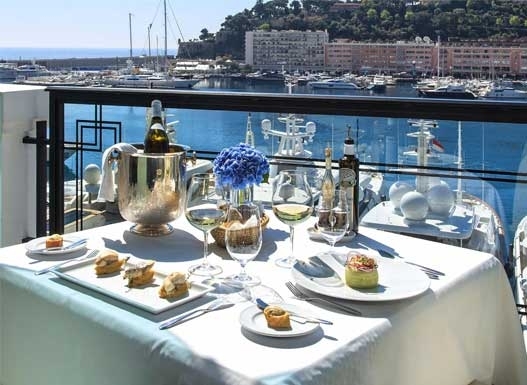 Watch the adrenaline pumping race from the 5th floor of your private terrace offering fantastic views of the Circuit de Monaco. 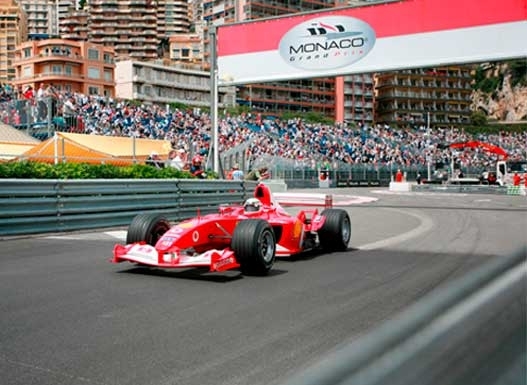 Follow the cars through the first corner at Sainte Devote, and then as they accelerate up Beau Rivage towards Casino Square. Guests also have great views of the harbour section, and the pit - lane exit road, making Le Panorama one of the best viewpoints on the circuit. 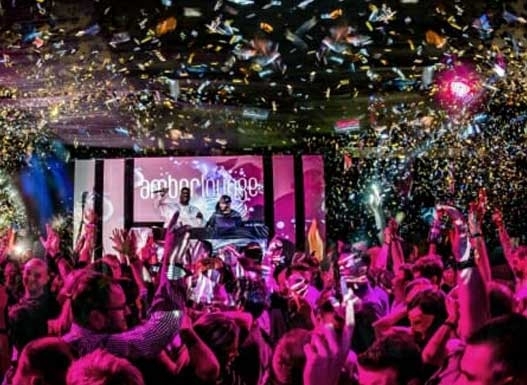 Enjoy exclusive access to the Sunday Grand Prix after party where F1 drivers and their teams celebrate the Monaco Grand Prix weekend. Experience live headline performances by an iconic international artists and spectacular feature acts as you get to see celebrities, models & movie stars.